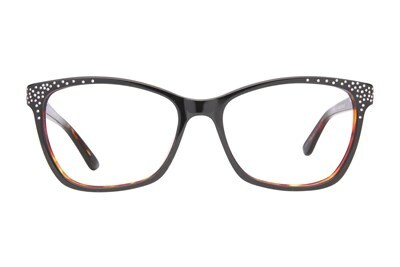 Marilyn Monroe's MMO 113 is a pair of trendy square shaped frame. 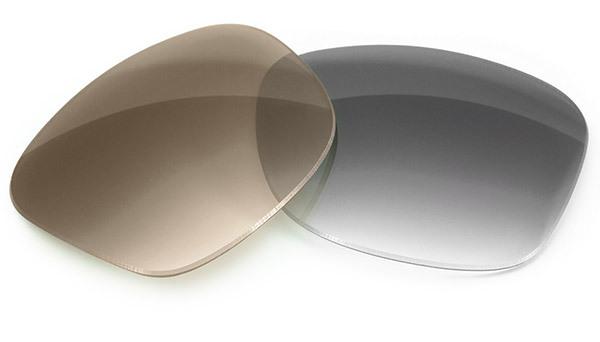 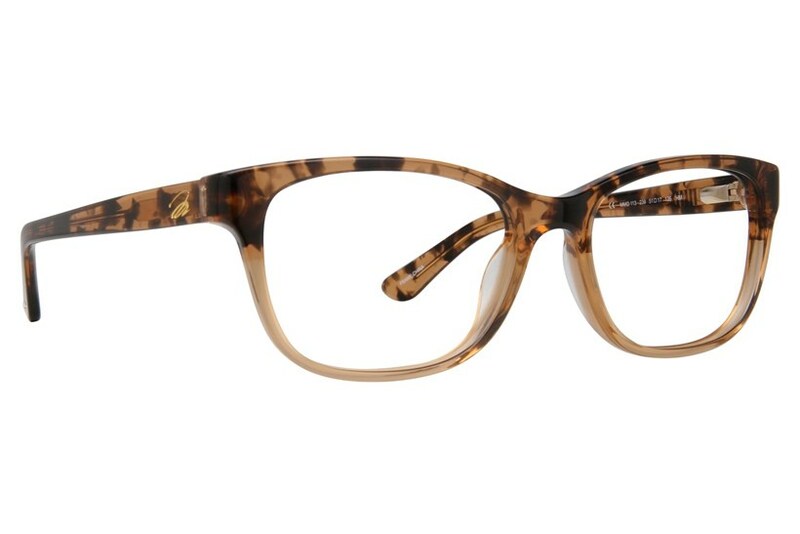 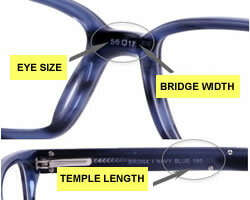 Quite ahead of its time with a two-toned colored tortoise look, this style is made for those who love to take chances. 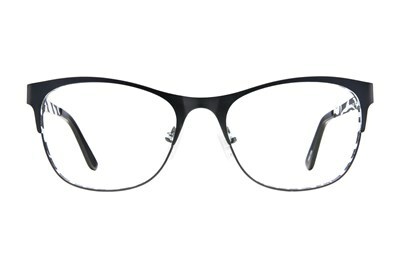 Marilyn Monroe™ Eyewear- old Hollywood glamour meets modern style.